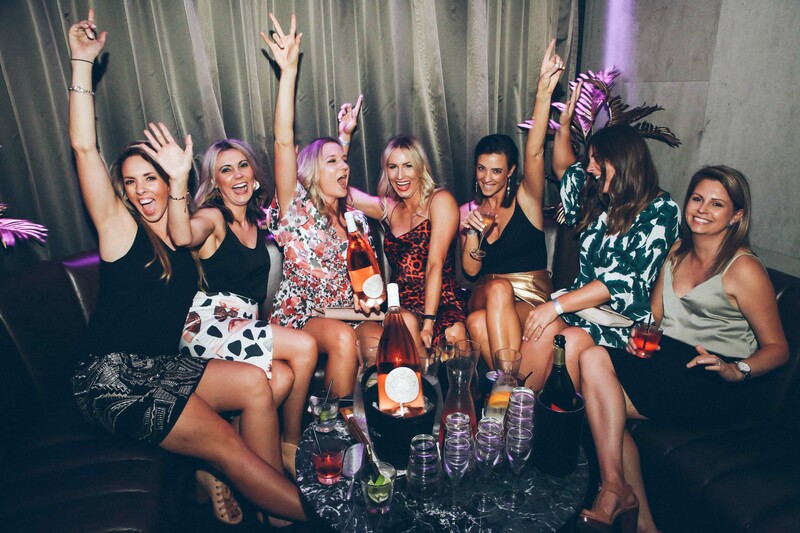 For the ultimate VIP treatment, book a booth to celebrate a birthday, hens party or indulge in a premium Albion experience. 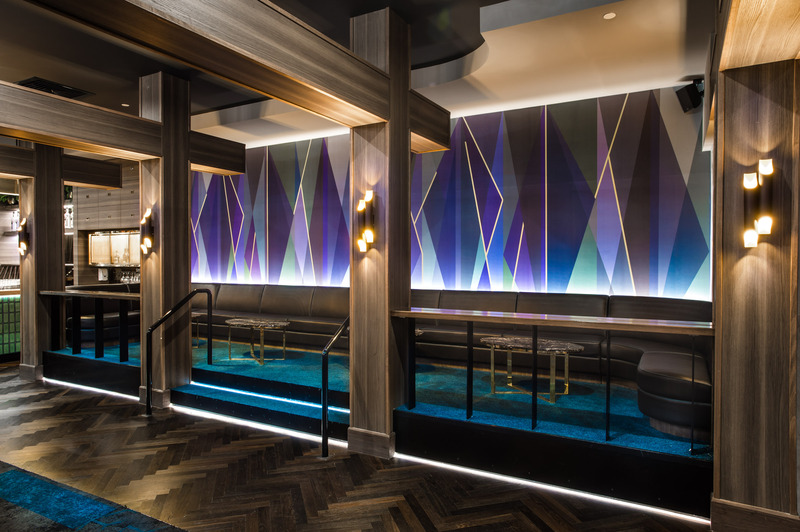 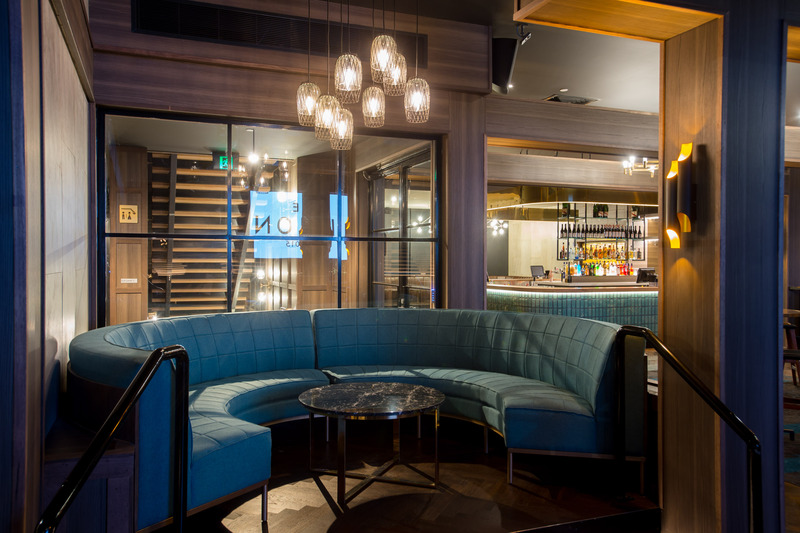 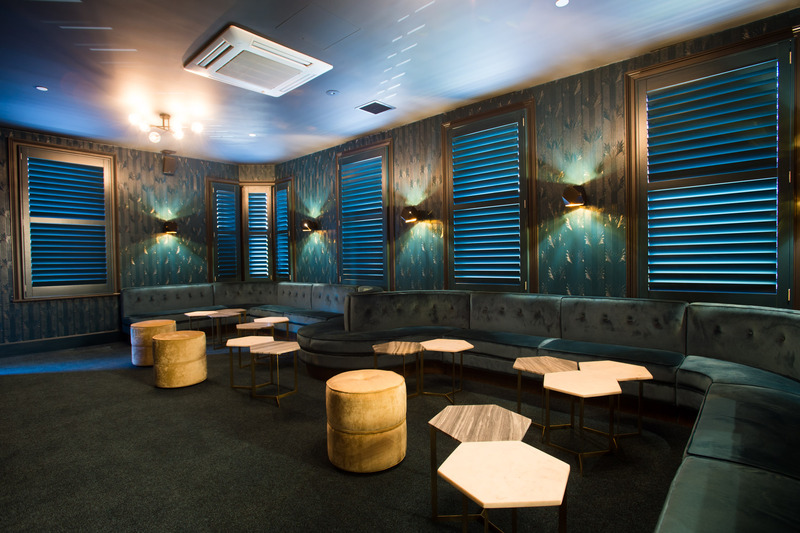 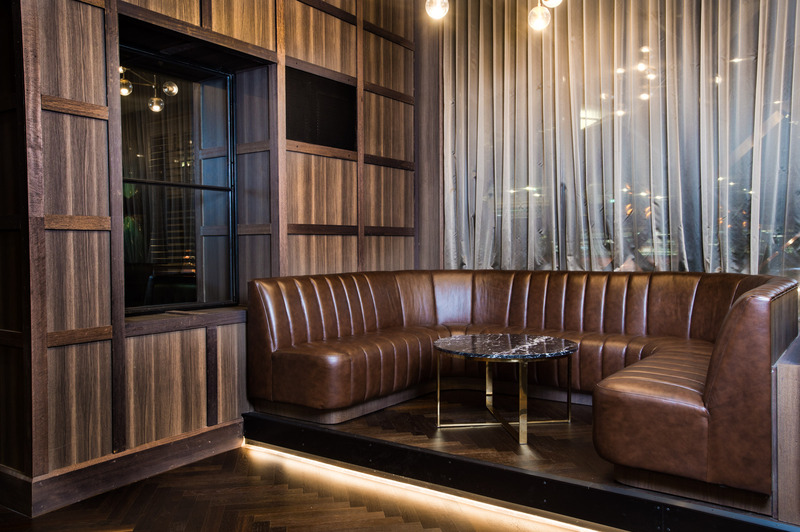 Your guests will enjoy complimentary priority entry, decadent seating and dedicated waitress service. 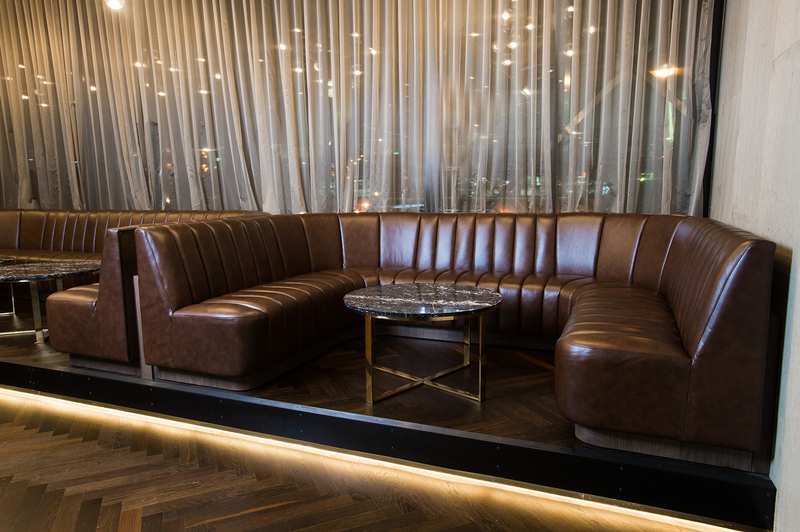 Located on the Club level, booths are available from 10pm every Saturday night for 10-30 guests. 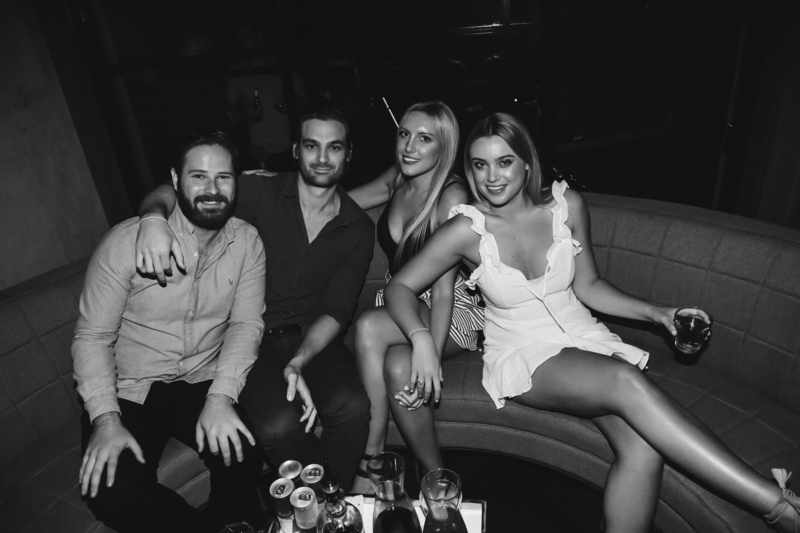 To book booths on Friday nights, please contact White Horse’s Facebook page directly via the button below. 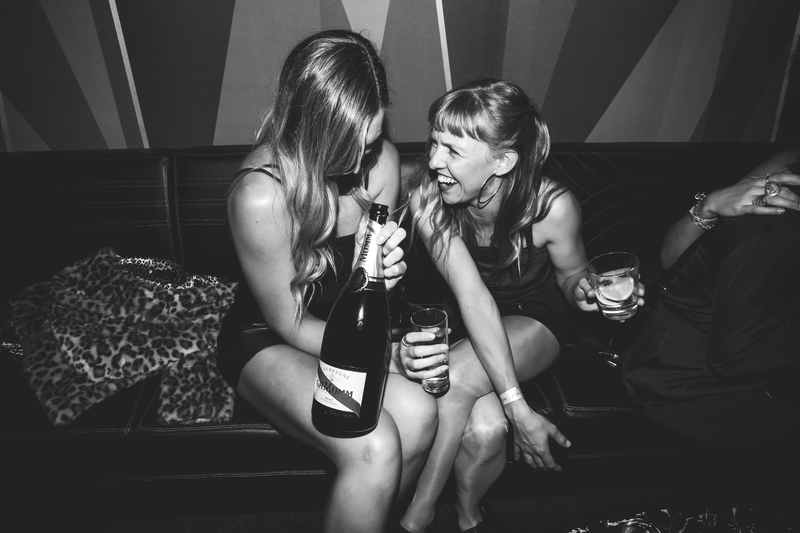 For FRIDAY PACKAGES, head over to the website of our Friday partners – White Horse.